The maple sap is flowing! 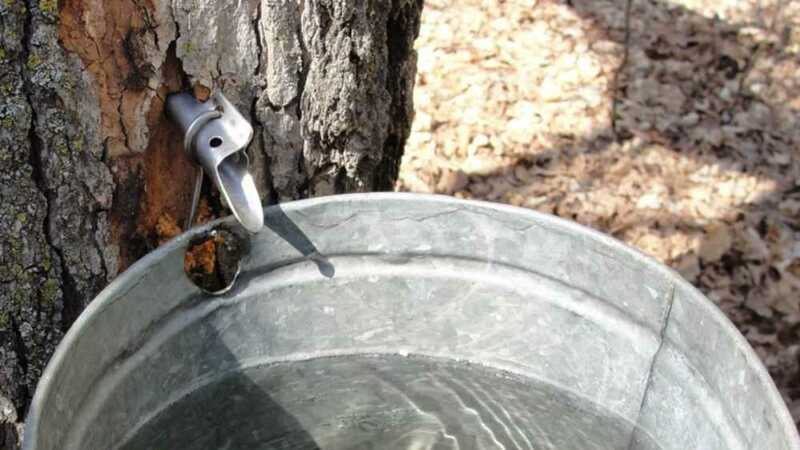 Join us at Grass River Natural Area on Saturday, March 30 at 11 am to discover the ceremonial art of tapping a maple tree in order to collect the sap needed for making maple syrup. Learn traditional and modern methods, what equipment you need, and how to do it at home! All ages are welcome. More information at grassriver.org. Grass River Natural Area is located at 6500 Alden Highway, Bellaire MI.